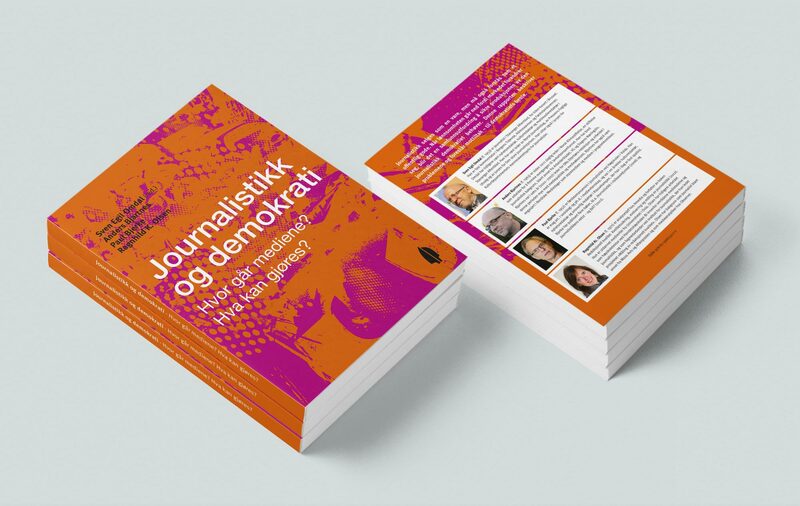 To promote discourse on the digital media revolution, in autumn 2012, the Fritt Ord Foundation appointed a working group to write articles with a personal twist to be published in book form, Book, Journalism and democracy. What about the media? What can be done? 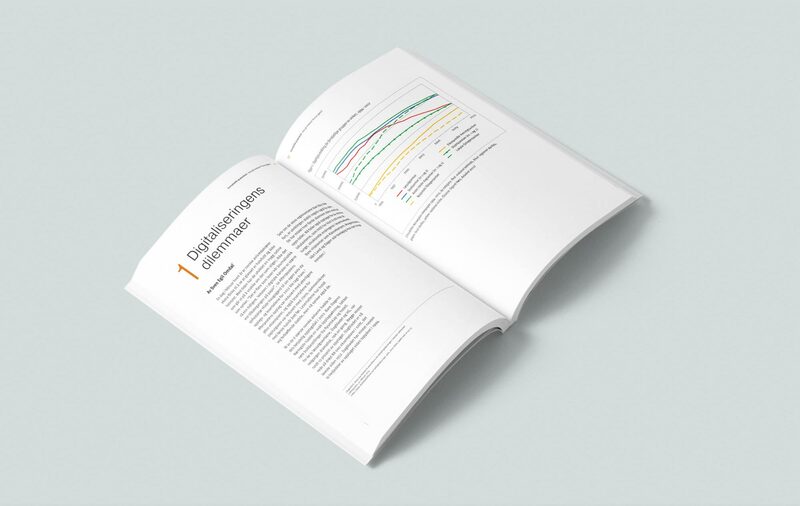 The group consisted of Svein Egil Omdal (editor of the report), Anders Bjartnes, Paul Bjerke and Ragnhild Kristine Olsen. The committee's work has concentrated on the new situation for quality journalism and the potential political consequences of different media structures. Please note that the results are not an expression of specific opinions held by the Fritt Ord Foundation, nor are they based on consensus among the writers. See more here.